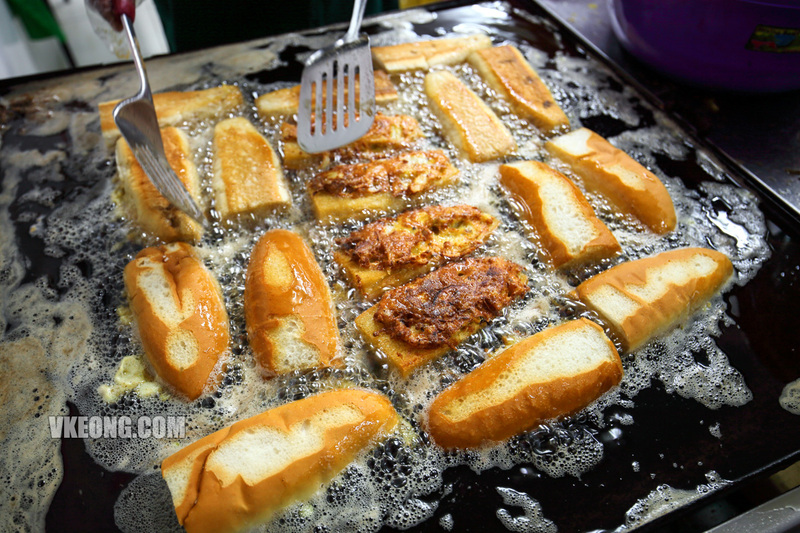 Roti John is one of the must eats in Melaka. 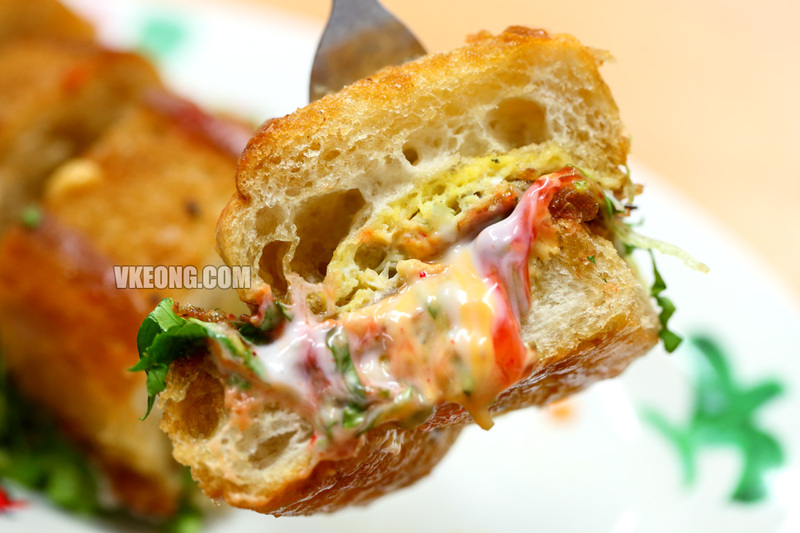 This inexpensive and yet delicious omelette sandwich is great as a snack and often enjoyed as a supper by the locals. 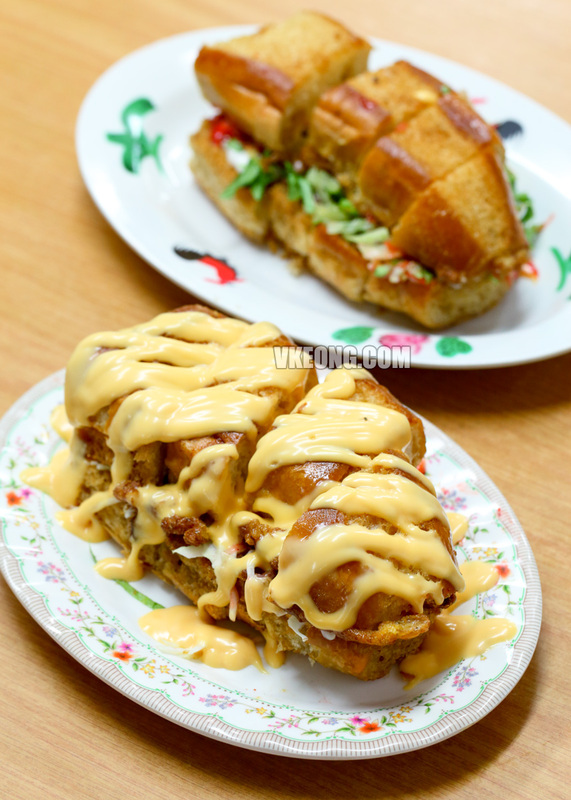 For those who are looking for a truly delicious roti john that does not rely on mayonnaise and other sauces for flavor, head to Seri Erra Roti John – Puteri Erra. The proprietor, Mr. Abdul Latif started the business 23 years ago as a tribute to his then just born daughter (who’s also the youngest) Puteri Erra. 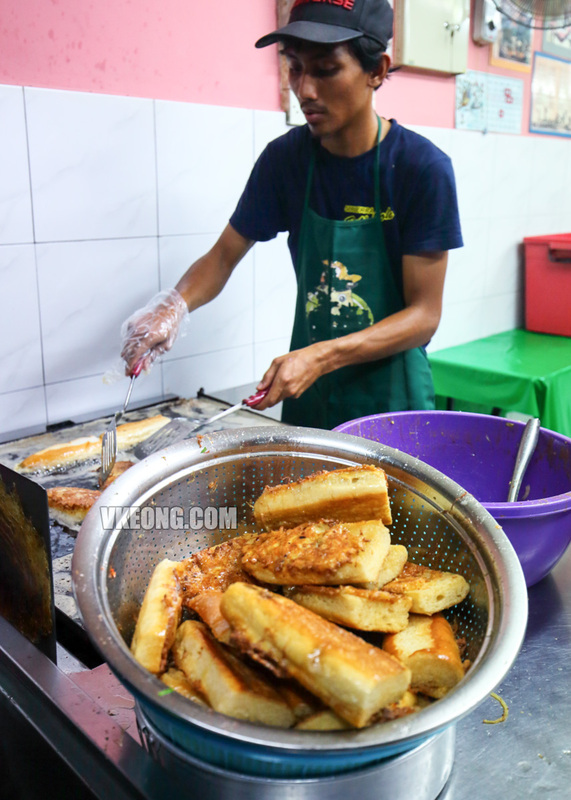 Since the local council does not allow the word Puteri to be used in the business name, they changed it to Seri Erra. 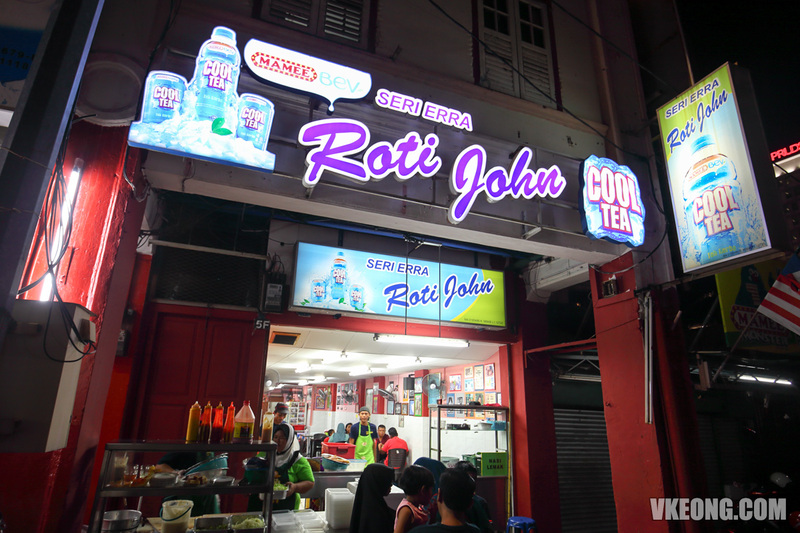 Initially, they started out as a food stall in Medan Selera Bunga Raya selling only roti john and fruit juice. It was only 4 years ago that they moved into a shop lot at Jalan Tun Sri Lanang opposite Hotel Sentral Melaka. 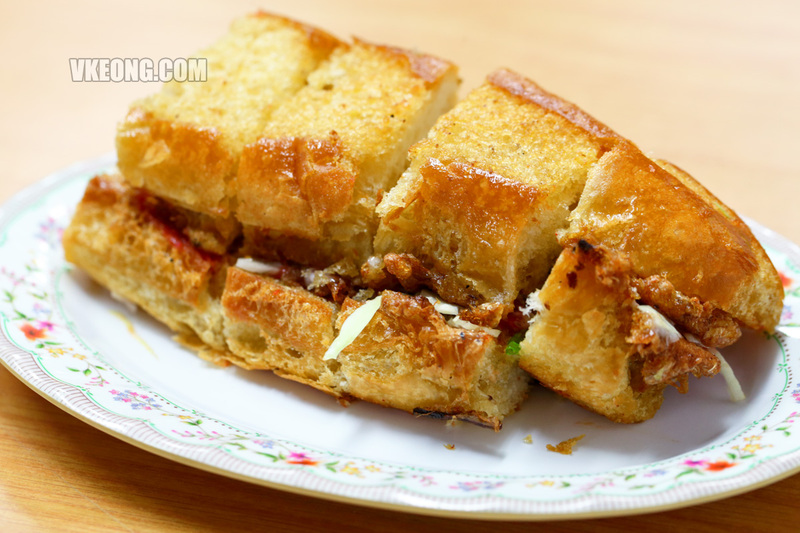 After trying dozens of roti john in Klang Valley and Melaka, I can say with confidence that Seri Erra’s roti john is the tastiest, or should I say the one we enjoy the most. 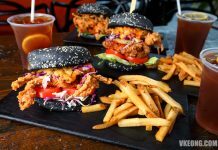 What sets it apart from the rest is the bun’s crispy exterior, made possible by using a custom made bun with a denser than usual crust. 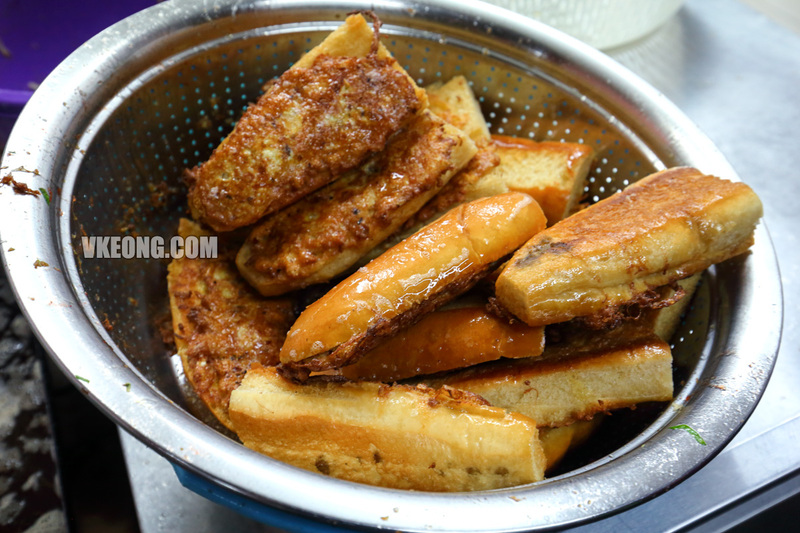 So although the cooking process looks oily, the buns remain clean tasting on the inside. In fact, it is more like a shallow fry. 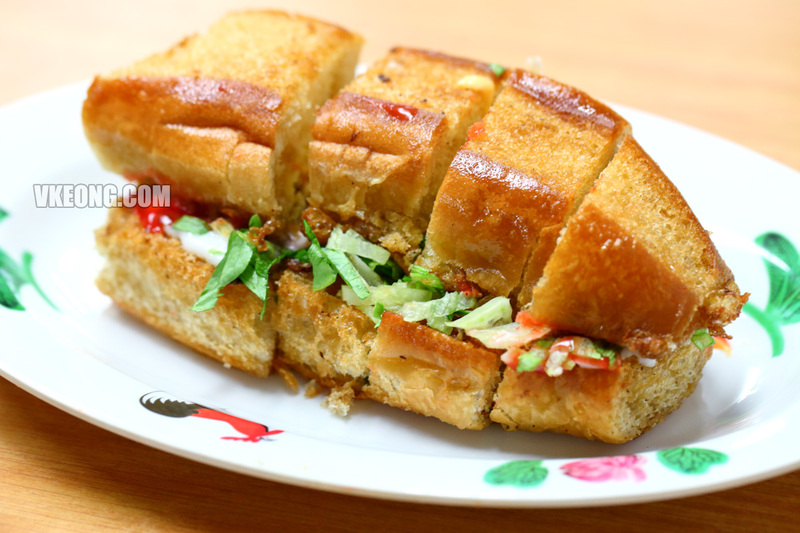 Besides having a crispy crust, the roti john’s filling is also unique. 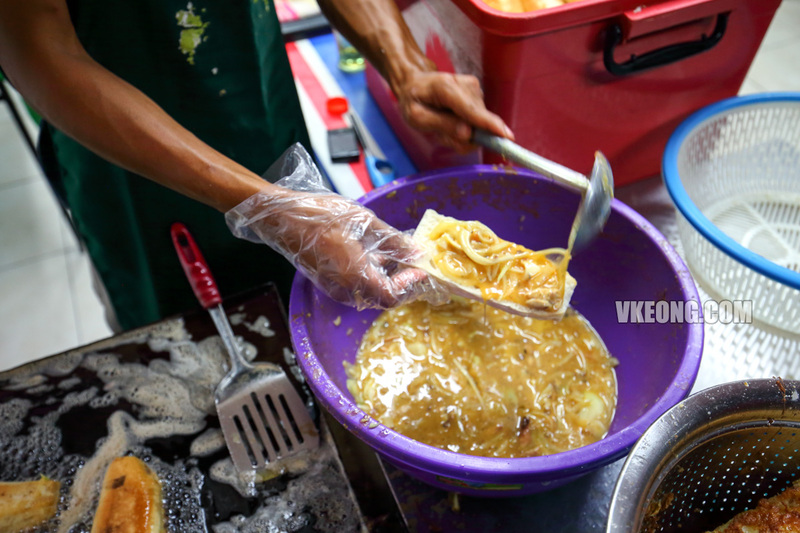 The egg batter (mixed with sardine and onions) is seasoned with Nyonya spices which gives it a distinctive aroma that you won’t get elsewhere. 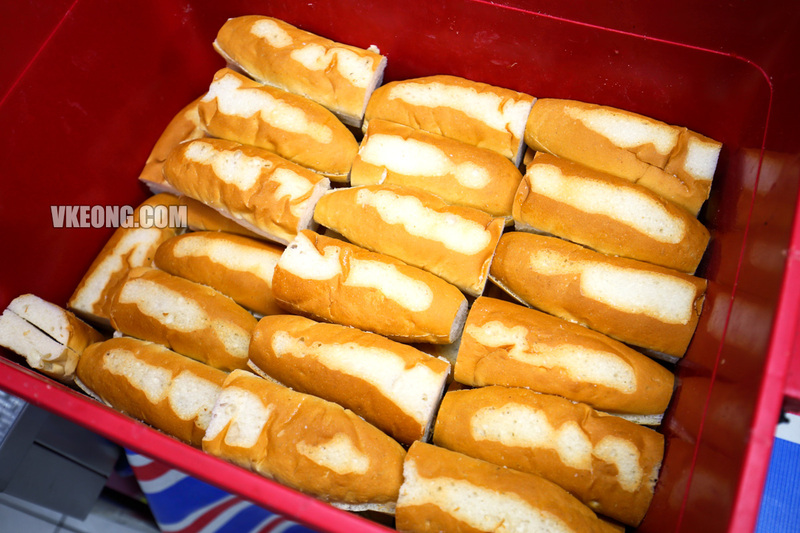 My recommendation is to try the ‘biasa’ version @ RM3 first to appreciate its original flavor. 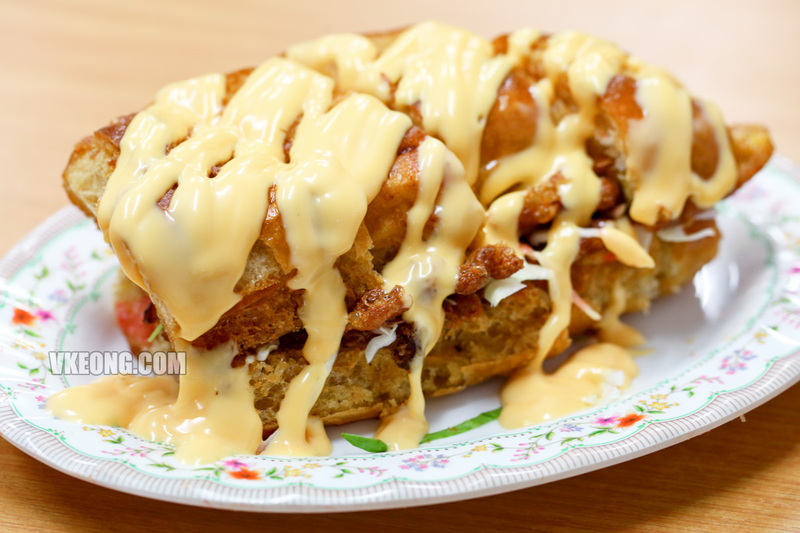 The special one (comes with lettuce instead of cabbage and extra Thousand Island dressing) or topped with cheese sauce can follow later. 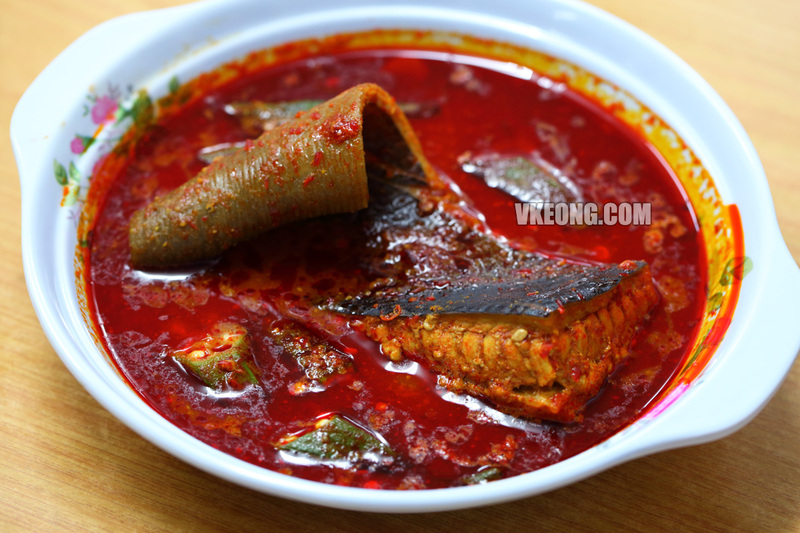 If you are looking for a more substantial meal, hot dishes such as asam pedas and mee kari are also offered here. 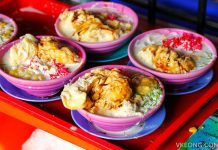 Good food with friendly service, and more importantly at affordable prices, this is one of the restaurants you should be eating at in Melaka.